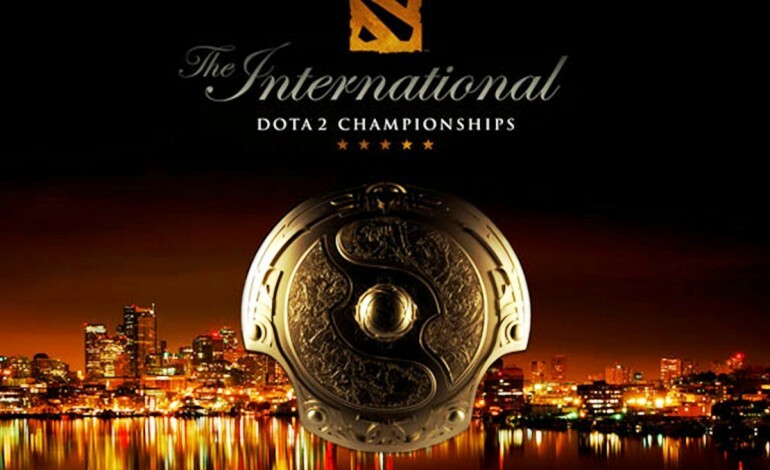 Valve has released information regarding TI5 VIP passes. This year brings about a change in the VIP upgrade process, whereas upgrade eligibility will be drawn randomly from event attendees that have linked their tickets to their steam accounts. In order to be eligible for the TI5 VIP upgrade, ticket holders need to link their TI5 tickets to their steam accounts. Attendees will also need to include the order number on their TicketMaster receipt, as well as the surname of the person who purchased the tickets. Linked accounts will also give ticket holders other special opportunities, such as item drops and in-game signatures. 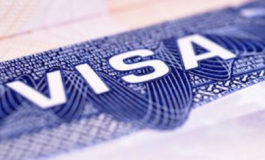 People who have purchased or received their tickets through a third party will need to obtain the required information if they wish to become eligible. Tickets can be registered here. 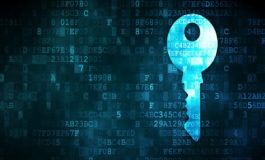 Q: Is it required that I link my badge to my Steam account? A: No, linking your badge to your Steam account is not required. However, doing so makes you eligible for TI5 VIP upgrades and allows you to use your badge at The International for things like attendee item drops and in-game signatures. Q: How can I get a VIP upgrade? 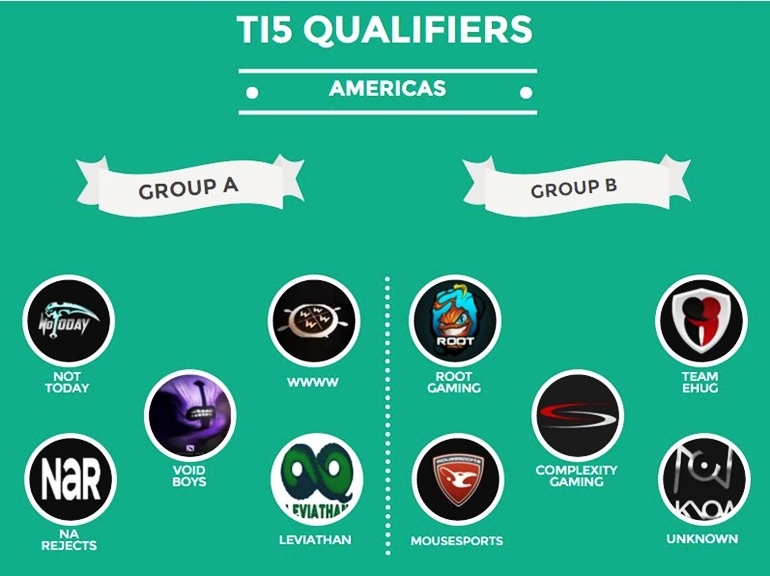 A: This year, TI5 VIP upgrades are drawn randomly from the pool of attendees with linked accounts. We will be informing winners of their upgrade status over the next few weeks. Q: Are VIP upgrades granted to individual badges, or to an entire order? A: Badges are upgraded on a per-order basis. So if one order purchased five badges, either all five badges will be upgraded, or none will. Q: Can I get a VIP upgrade without linking my badge to a Steam account? A: At least one badge must be linked to a Steam account for an order to be eligible for a TI5 VIP upgrade. Q: What is included in the TI5 VIP Experience? A: VIP attendees will be receiving a packet closer to the event with full details of the experience. Q: Do VIPs need to adjust their travel plans? A: No, all VIP perks take place entirely at the main event. Q: Can I link my account even if I’m picking up my badge at the event? A: Yes, account linking works for both will-call badge pickup and mailed badges. Q: Can I change what Steam account I have linked to a badge? A: Yes, you can clear the Steam account linking for a badge and re-link it to another Steam account. However, using any account-linked functionality (such as receiving an attendee item drop or getting an in-game signature at The International) will permanently lock the Steam account to the badge. Q: If a badge’s account linking is locked, are all badges on that order locked? A: No, each badge is locked to a Steam account individually. There has been no additional information on the VIP upgrades for TI5. 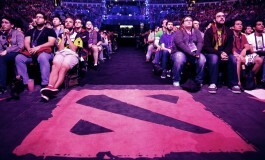 Last year, for The International 4, the VIP Package cost $499 and ticket holders were entitled to floor seating, access to the playoffs occurring six days leading up to the main event, and access to the After Party, where ticket holders were able to meet the players and personalities present. TI5 tickets were sold out in mere minutes for both release rounds. Tickets were $99 plus approximately another $27 in taxes and service fees, totaling $126 per ticket. Tickets were limited to 5 per purchaser. Free contributor badges were announced shortly after the first wave of tickets was released. 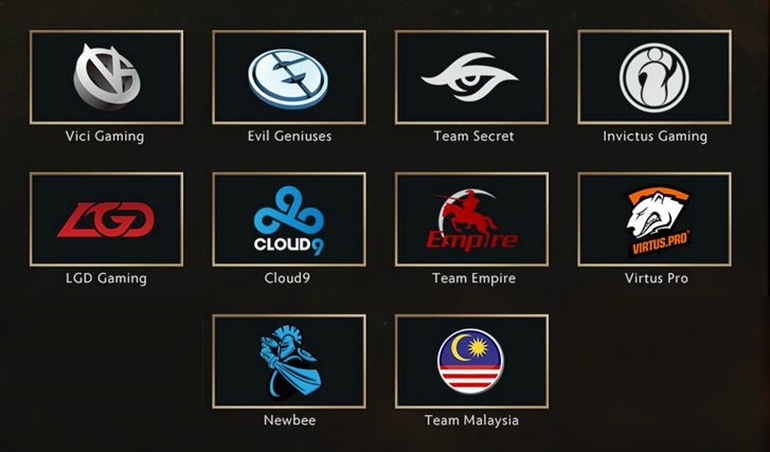 Ten teams have received direct invites for The International 5 event in Seattle. 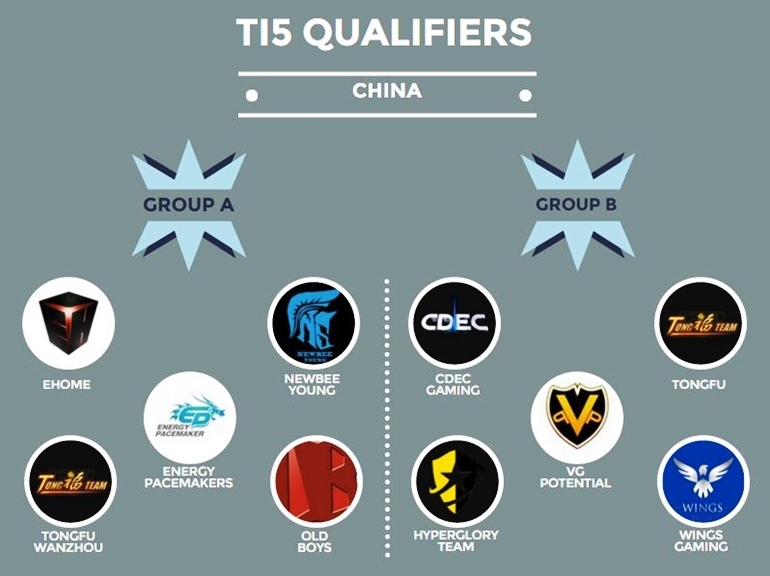 TI5 Qualifiers will kick off on Monday, May 25, at 04:00 CEST, with the Chinese Regional Qualifiers. 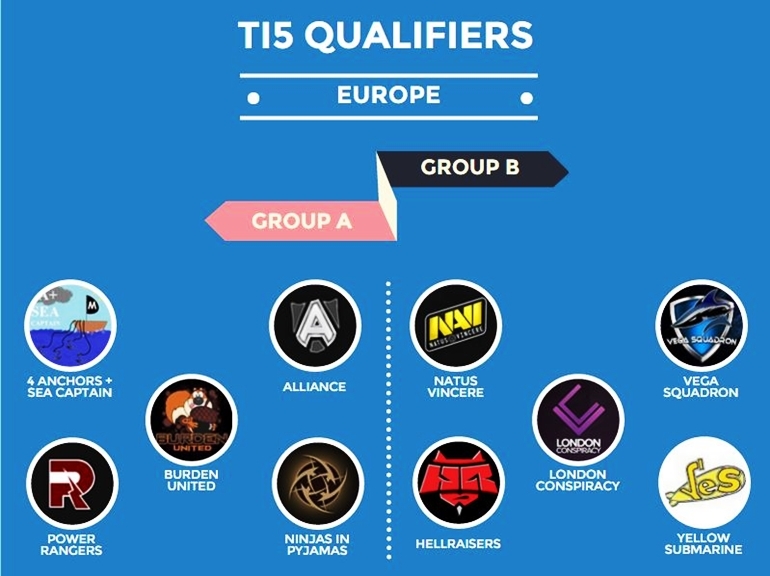 For in-depth insight and group analysis and favorites refer to our recent coverage of TI5 Qualifier groups. TI5 Qualifiers coverage will be provided through one centralized “Mega Hub” including 35 staff, four Twitch channels and 24/7 live-stream for eight days, May 25 – June 1. 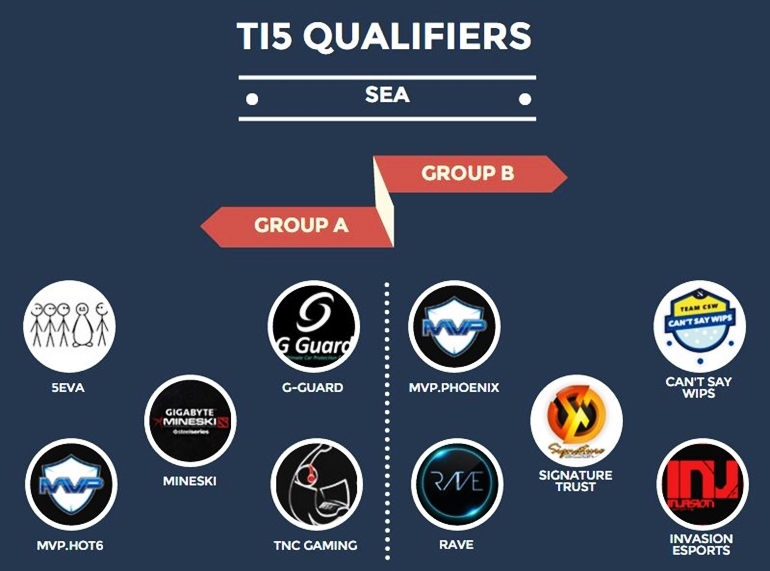 TI5 is being held August 3rd through 8th at the Key Arena, in Seattle, Washington, the same venue as last year. The Key Arena has a total seating capacity of over 17,000. The total prize-pool has so far reached $8,843,649.